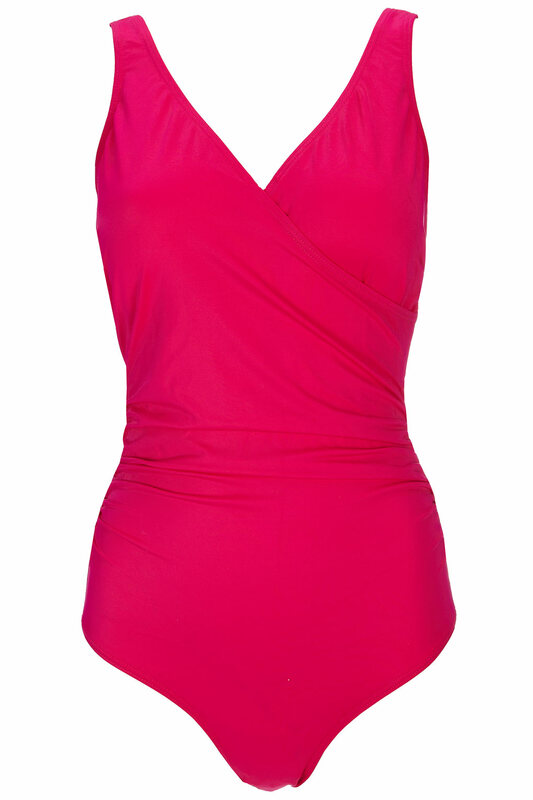 Lots of people have asked me about flattering swimsuits and I think this one from Wallis is a great option. 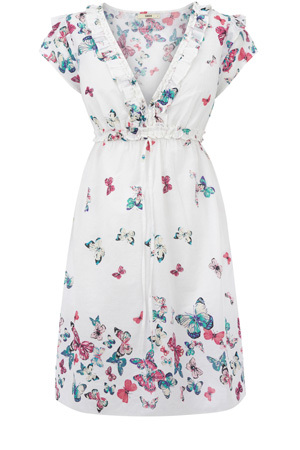 It also comes in Black, Blue & some patterns and is reduced to £15.40 in the sale <whispers>....it has tummy control too! This Maxi dress has great reviews on the website and is down to £24.50. 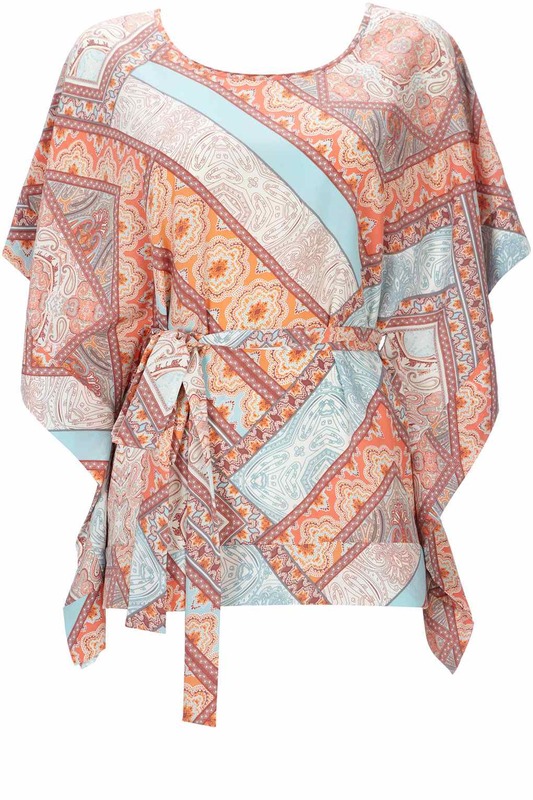 Scarf Print top - £16. 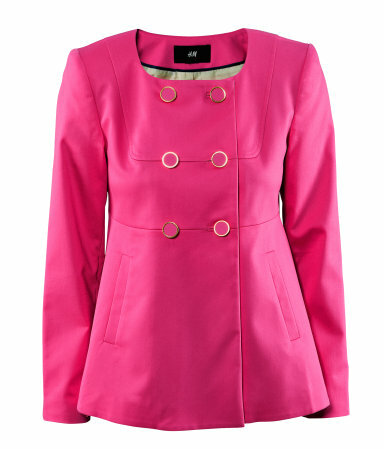 Left to right: Love this pink jacket - limited sizes but more sizes available in Navy & Black. 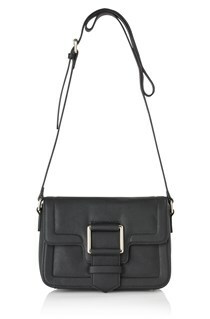 Only £12.49! 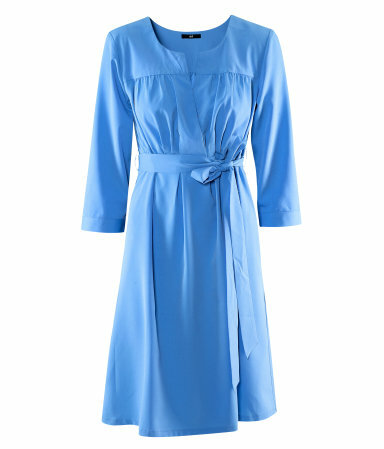 Some Marni pieces left including this top reduced to £14.99 and you couldn't go wrong with this lightweight dress for just £9.99. 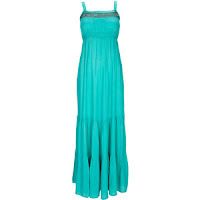 It can be hard to find summer dresses with sleeves. 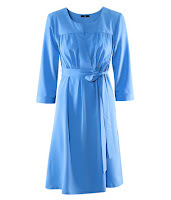 This dress comes in Black & Red also and would be a great summer work option. 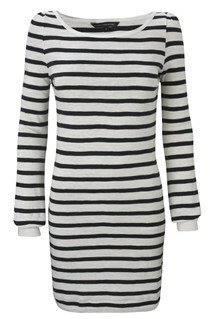 This breton stripe dress is down to £31.50. 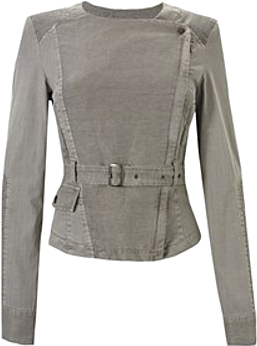 The Sally Satchel is reduced to £33.50 and this Hayden Jacket doesn't look like much in the picture but if (like me) you've been looking out for a biker style jacket, it's a great option in neutral grey and would be lovely worn open. Down from £130 to £65 in the sale. 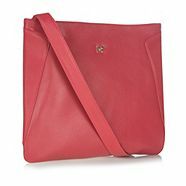 Left to right : large Radley cross-body bag in pink, tan or ivory for £69.30 (down from £99). 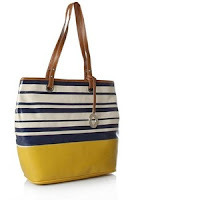 Nine West striped shopper only £35 (down from £60). 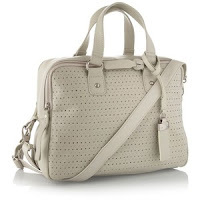 J by Jasper Conran perforated leather bag in stone for £55.20. 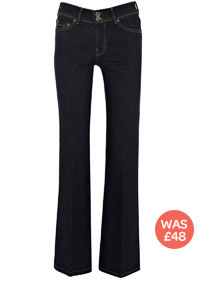 Finally, Oasis - Left to Right: Oasis Scarlet Jeans £25, Silver Gladiator Sandals £15 and Butterfly Dress £30. 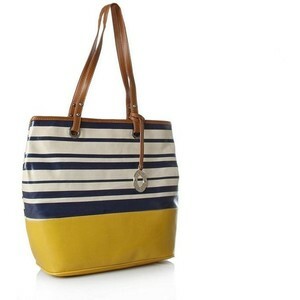 That's the first set of sales covered - watch out next week for more! Have you purchased anything in the sales yet? 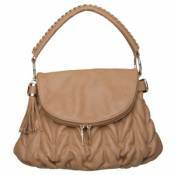 Let me know if you've spotted any great bargains! I might have to get that swimming costume! 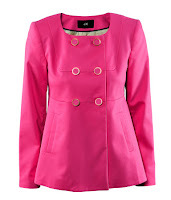 Love the Gertrude Sandals and pink coat, great finds Avril! 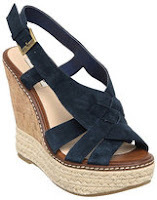 I love the pink dune wedges, really fab! Hi to every body, it's my first visit of this weblog; this website contains remarkable and actually fine data in favor of readers.